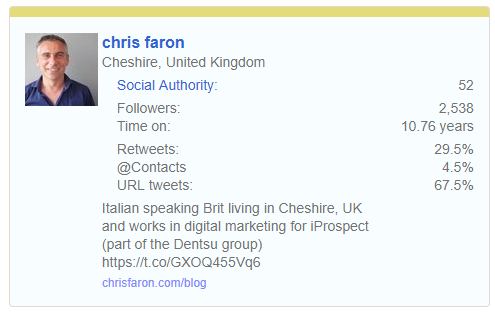 Chris Faron - If it ain't broke fix it anyway! Audit a Twitter account to see the number of real and fake followers. 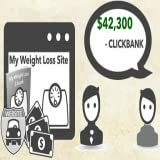 The service is free for this and has a paid version for more advanced features. 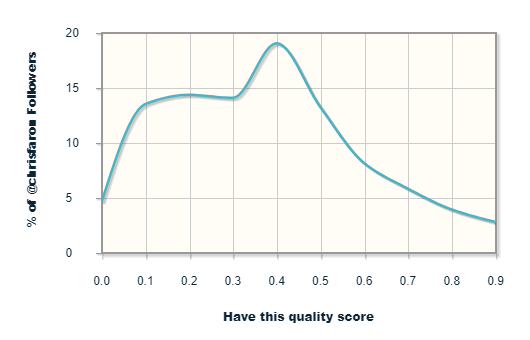 You can also see the Quality Score Per Follower. Analysis of a username’s Twitter followers including where they are from, when they are most active. They also have whats called “Social Authority” to see a user’s influence and engagement on Twitter. It ranges from 1 to 100, where higher scores indicate a person with greater influential activity. View the social media activity connected to the domain. The hearbeat graph offers data on how often content is updated on the website. If you install the Chrome plugin then they also have traffic estimates. This entry was posted in Social Media on April 15, 2019 by chris. Demographic data (age & gender of the searchers). The tool currently covers the US,UK & Danish markets and is free for a limited amount of searches. 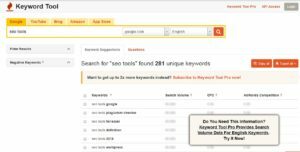 Enter a word or phrase into this free tool and it will show search query statistics for searches on Yandex the Russian search engine. The figures next to each query in the results are a provisional forecast for the number of impressions a month for a given keyword or phrase. 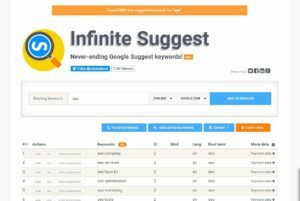 Tool that generates lots of question-based keywords, after entering a seed keyword, this free tool shows a list of untapped keyword ideas. 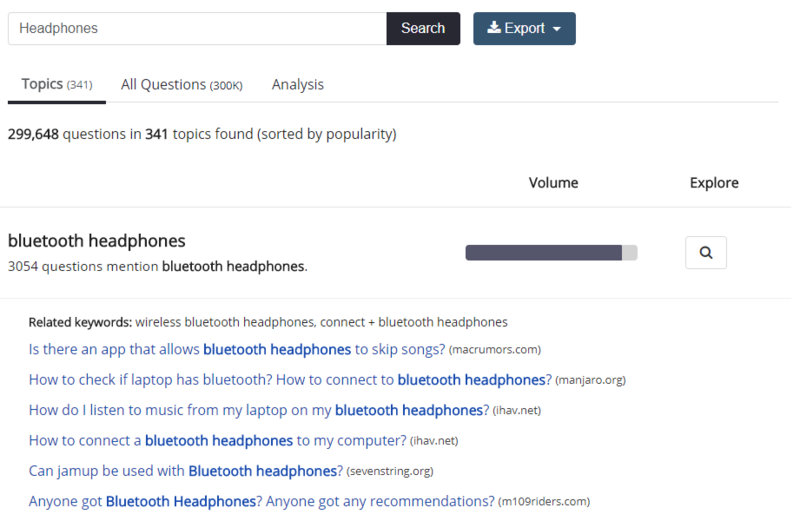 Screenshot of Question DB – Enter in a keyword to find the questions that your readers are asking. 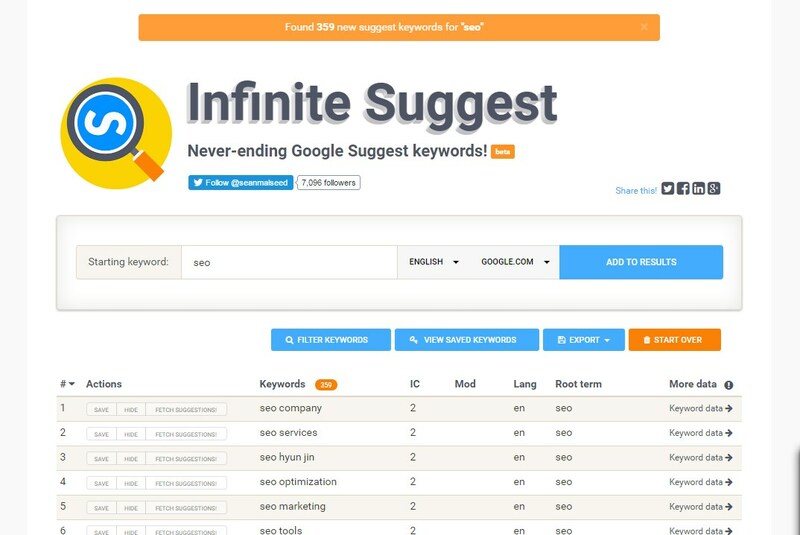 This free tool extracts searches from Google Suggest SERP data. You can set view mode (linear, table, tree), scan mode (loop, alfanum, alfanuminvert, correlate) or by Google domain (.com, .it, .de) and language (en, it, de). 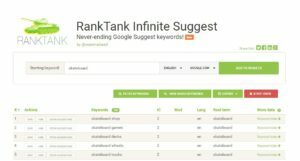 Starting with one keyword this tool will scrape Google of the suggestions connected to that word. What is very useful about this tool is that you can keep adding words to the list. 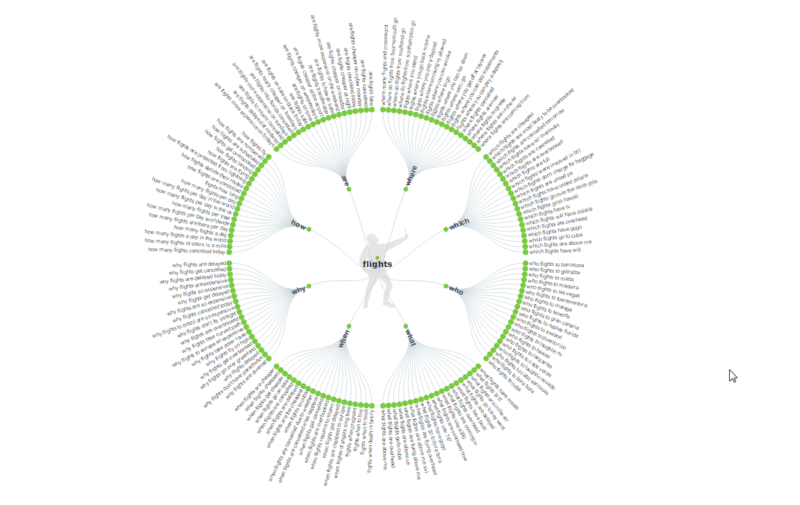 Also, each suggestion contains a link to the SEMRush tool for further analysis. It allows you to search for products and splits popularity of product by demographic, location, device etc. also showing volume to some degree. Only US at the moment but worth checking out as has some interesting data points. For viewing SERPS for different locations/languages/devices/domains – it’s been really useful when looking at where clients rank on a localised scale. 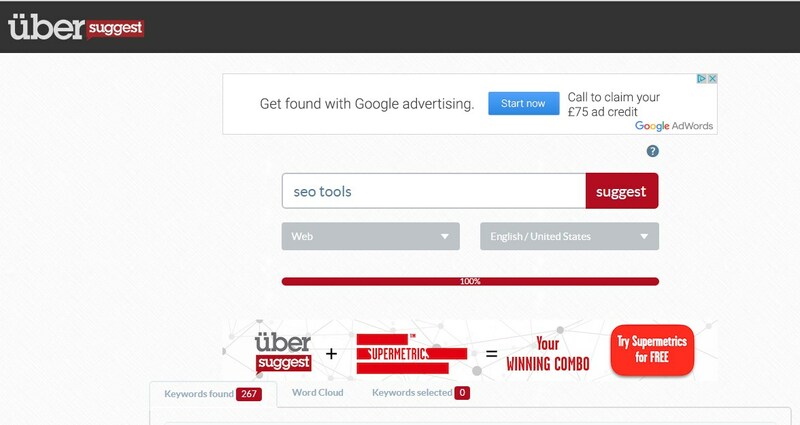 Optimize the content on your web site for your chosen keywords. 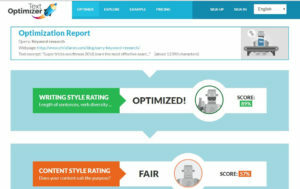 This tool will offer suggestions on how to improve your web page with tips on writing style, words that need adding, etc. 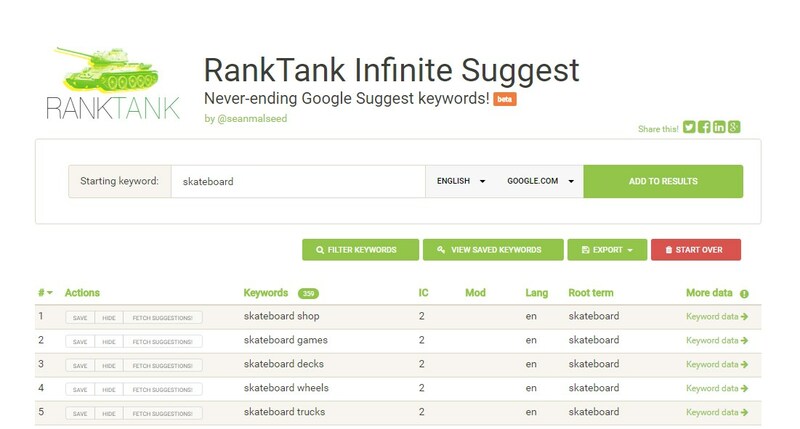 Free tool (up to 700 keywords at a time), to get keyword ideas. 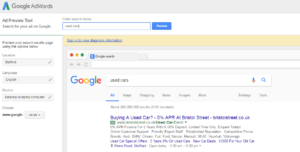 Just enter your main search queries or a URL, select the Google market. With the rise in voice activated searching via personal assistants like Amazon’s Echo (aka Alexa), Google Home (a direct competitor of the Echo), Siri and Cortana, it is essential to use online tools to work out how users search in a different way using this method. 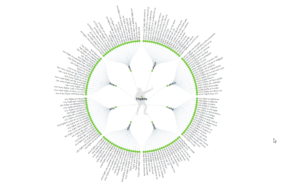 Input a keyword and visualize keyword research content ideas that users could be using when carrying out searches via personal assistants. The free tool will show you various questions and prepositions connected to the your keyword. All data can be exported in .csv format for further analysis. 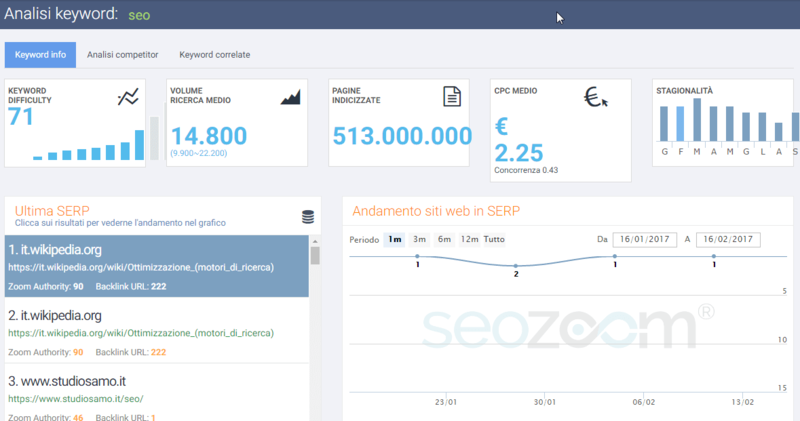 Free tool in Italian (but still usable for English speakers) that for a given keyword shows many metrics connected to searches for Google Italy (google.it). Metrics include; Keyword difficulty, search volume, Pages indexed in Google, average CPC, seasonal differences, latest SERPs results, overview of ranking trend of the top result, backlink competition and the adverts appearing for this query (in Google). 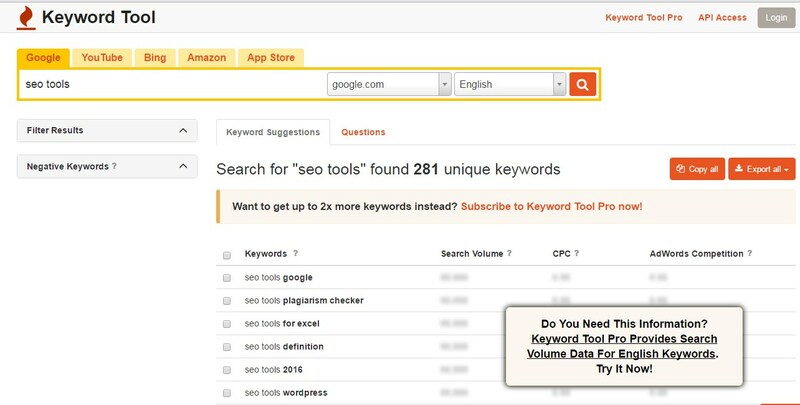 Similar to Answerthepublic it’s only great for getting question based keywords. 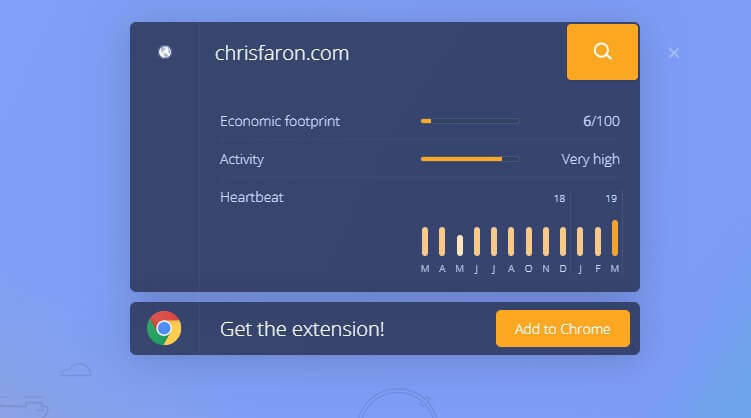 The tool is free to use if you register. 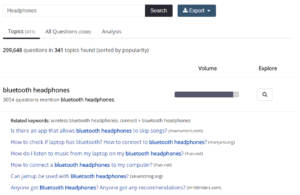 You simply enter your keywords in and Bloomberry scours the web collecting questions from all the usual sources, it even scraped forums for questions too. It then groups all the questions together in various topics for easier analysis. 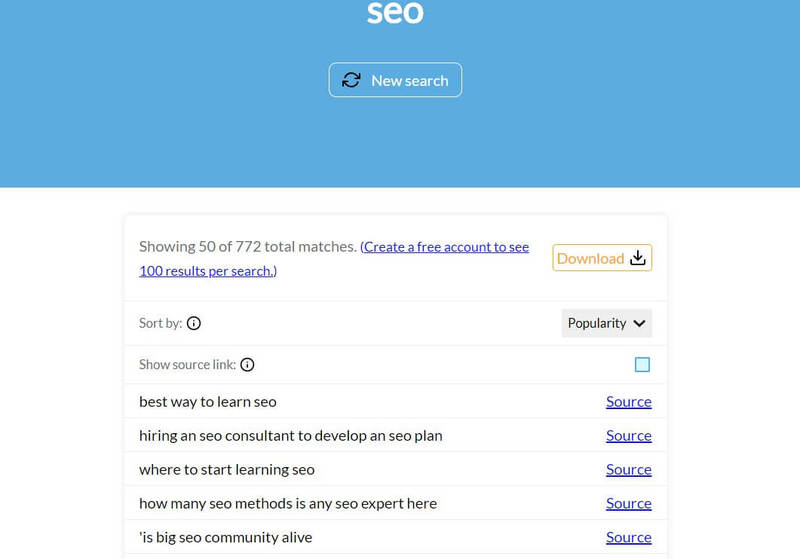 You can also filter by sources and TLDs too, in case you didn’t want information from a particular source, or were doing some research for different markets. Allows you to measure both Title and Meta description tags in pixel length so it’s easy to measure if what’s created is good (in terms of length). The tool now supports 3 lines for the Meta Description. 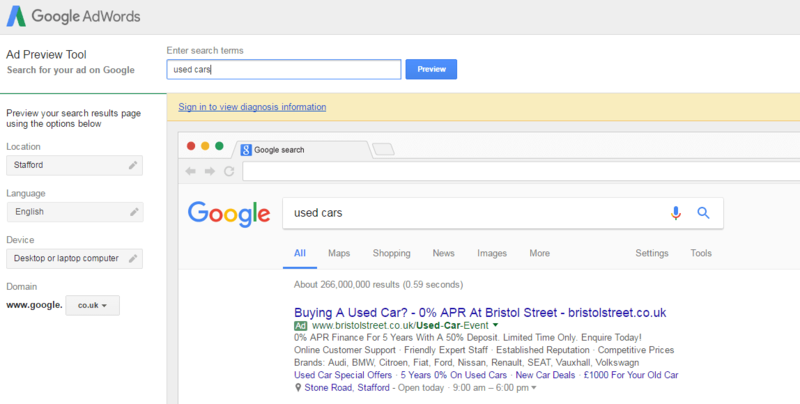 In the “multiple” tab you can create the title and meta descriptions in bulk. 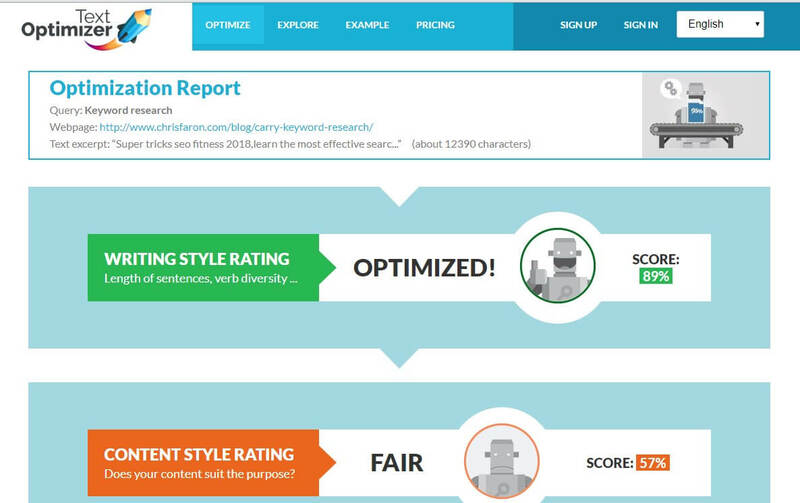 In the ”evaluate” tab you can check the how good are already created title & meta description tags. 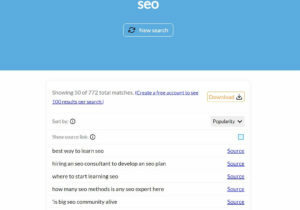 This entry was posted in SEO on April 4, 2019 by chris.